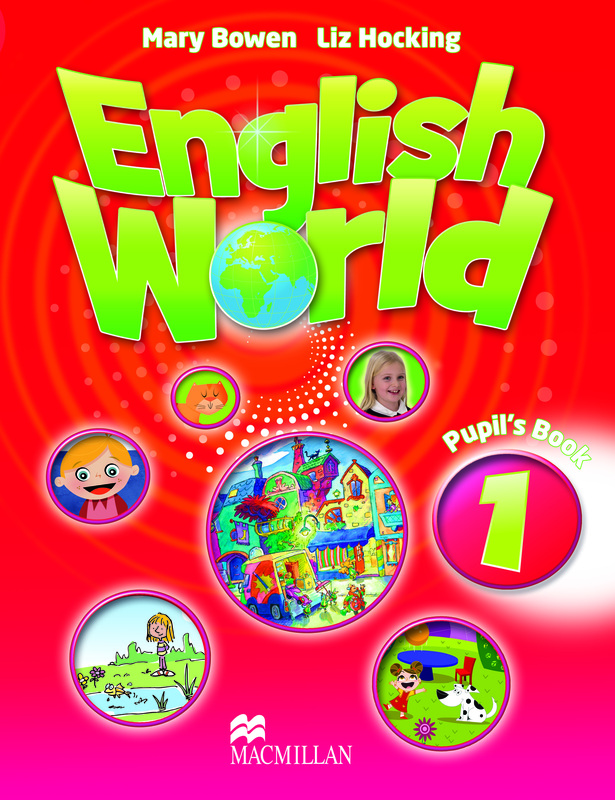 The English World Pupil’s Book 1 contains twelve units. Each requires eight teaching sessions and is designed to be taught over a two-week period. The key skills of reading, writing, speaking and listening are consistently covered throughout the course and are underpinned by the firm foundation of the grammar syllabus.